The Victorian Curriculum and Assessment Authority (VCAA) has released the draft EAL curriculum. The revised full consultation draft of the new English as an Additional Language (EAL) F–10 curriculum is now available on the VCAA website. The curriculum is available for schools and teachers to review and provide feedback. Schools can also now choose to trial implementation of the new curriculum. Feedback on the draft EAL curriculum should be provided via an online link on the VCAA website. Feedback can be submitted from 23 April 2019 and will close on 29 August 2019. A final version of the EAL curriculum will be published on the Victorian Curriculum F–10 website in December 2019, with full implementation of the curriculum expected to commence from Term 1 2020. The new EAL curriculum is intended to be used by all teachers with EAL students in their classrooms from Prep to Year 10. 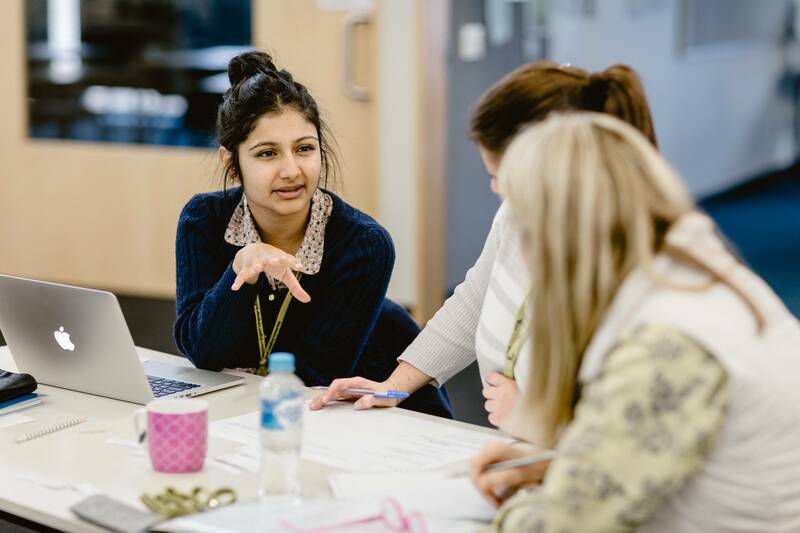 Resources to support the new curriculum include resources to support EAL provision across all curriculum areas, a diagnostic assessment tool and guidance on how to determine the most appropriate pathway for each EAL learner. Teachers and schools are encouraged to provide feedback on these resources as well as the curriculum itself. Renew your VicTESOL Membership for 2019 VicTESOL Research Grant 2019- applications now open!